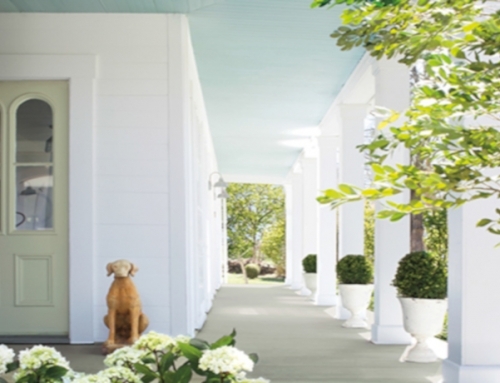 Paint Quality is typically based on coverage, durability, clean-ability, and color selection. 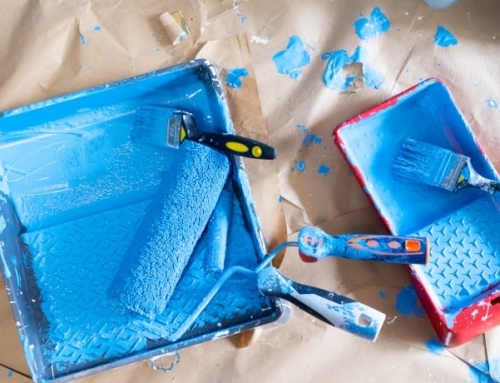 Before you begin a painting project, you will need to determine how much paint you will need for the job. 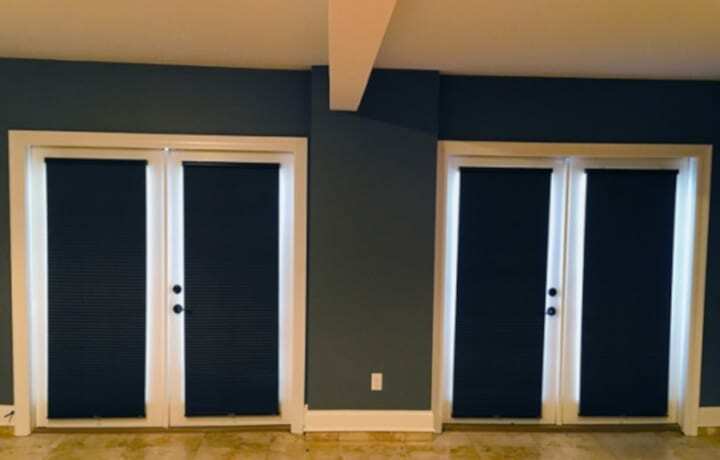 Each unique surface will take paint differently, but on average one gallon of paint will cover between 250 to 400 square feet. 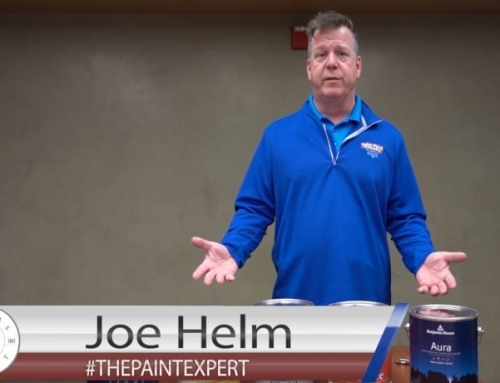 (Check out Helm Paint’s Paint Calculator HERE). 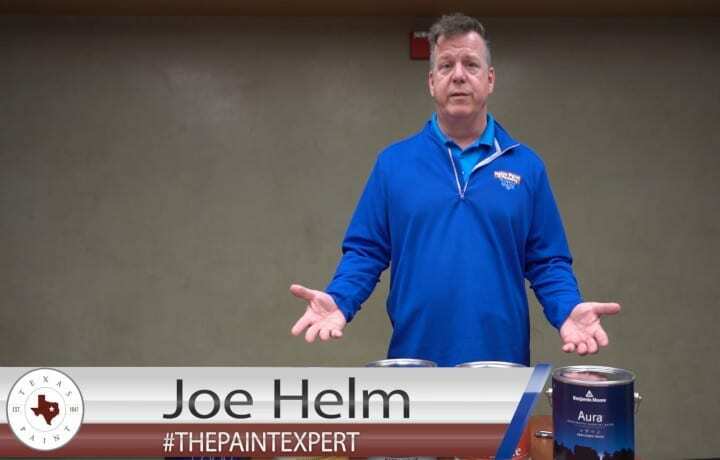 But, what separates Helm’s Benjamin Moore Paint selection from other paints is that it will cover in fewer coats, saving you time and money. 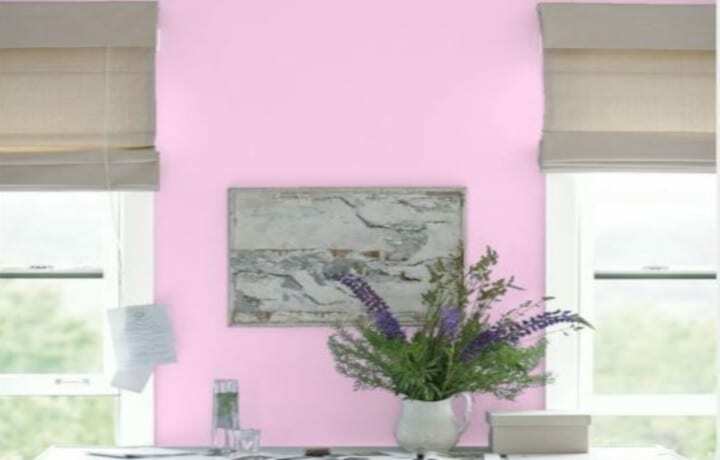 According to a Wirecutter Article, a New York Times Company, the Benjamin Moore Regal Select, is the best interior paint. 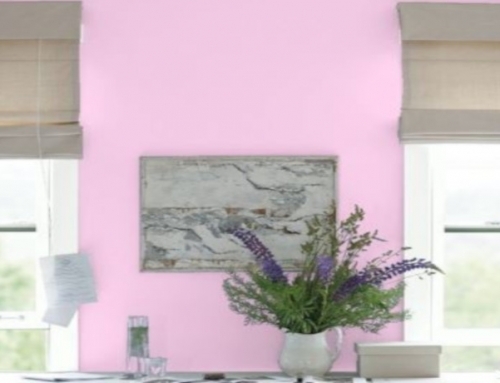 After more 30 hours of research and discussing paint quality with professionals and interior designers throughout the country, the final study found that the Regal Select paint was the best paint for interior projects. 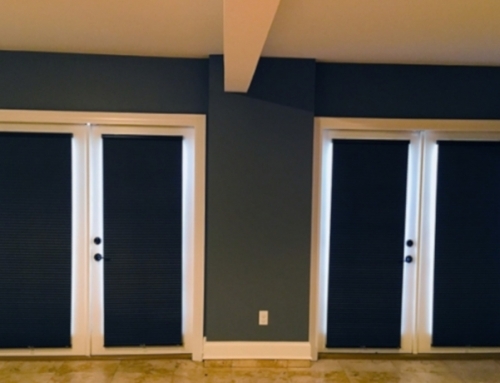 When you take the time to paint a room including the tedious mouldings and baseboards, you really want the paint to last. 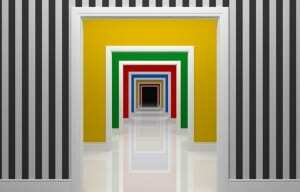 Quality paint will not fade and loose its beauty over time. Quality Paint Ingredients are what makes a great paint. 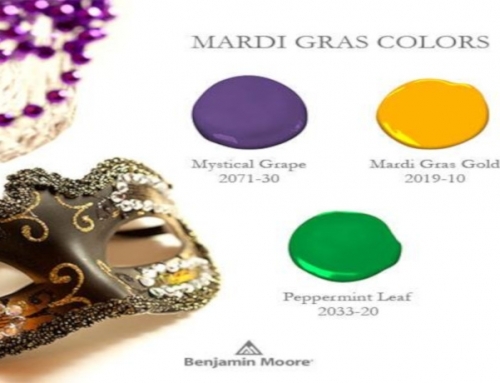 Benjamin Moore manufactures their own resins. Resins are the binders that make the film and finish on the paint. 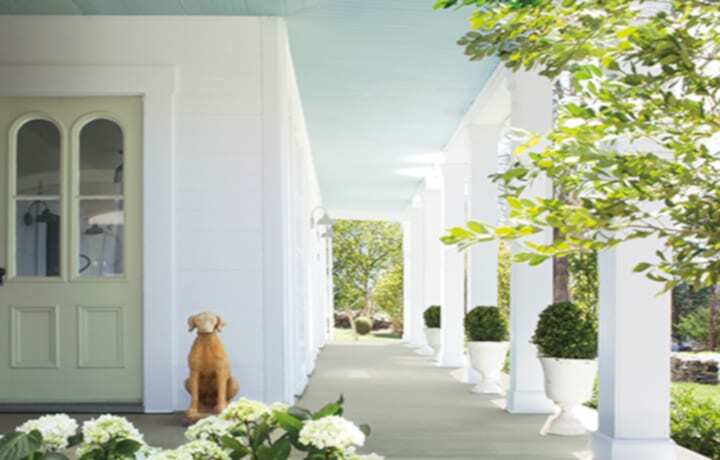 Every Benjamin Moore paint is designed to perform and designed to serve a specific role and deliver specific benefits. The propriety ingredients that make these durable paints are the secrets to their durability and longevity. 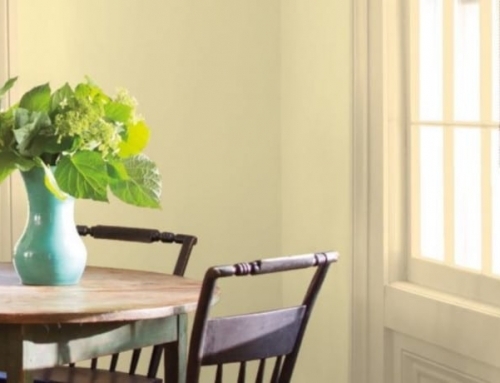 Let’s face it, the walls in a house are just not safe from dirty fingers and scuff marks. 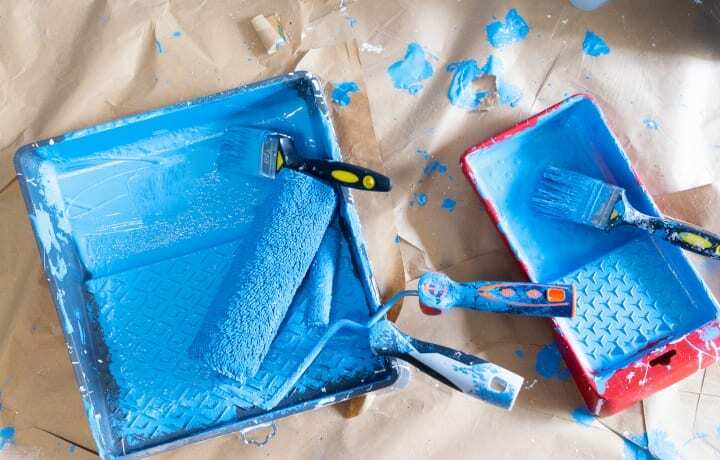 A quality paint that has cured can typically be wiped with water and a soft cellulose sponge and not lose any color or sheen. 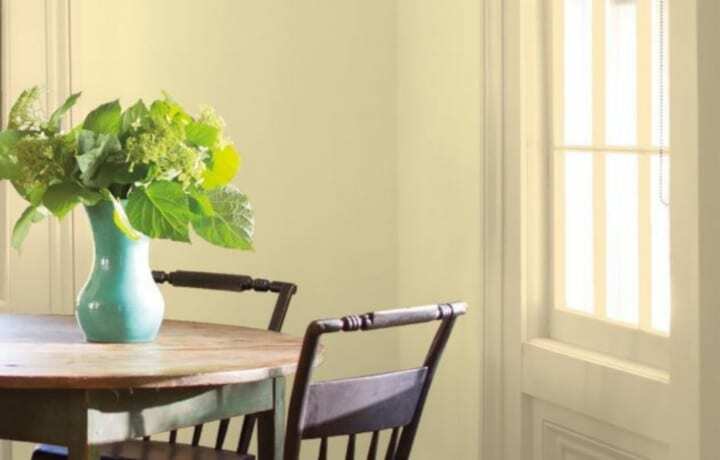 The Benjamin Moore Ultra Spec Scuff-X is a high performance, one-component interior latex paint that features superior scuff and stain resistance and wash-ability without a strong odor. Texas Paint can match any paint. 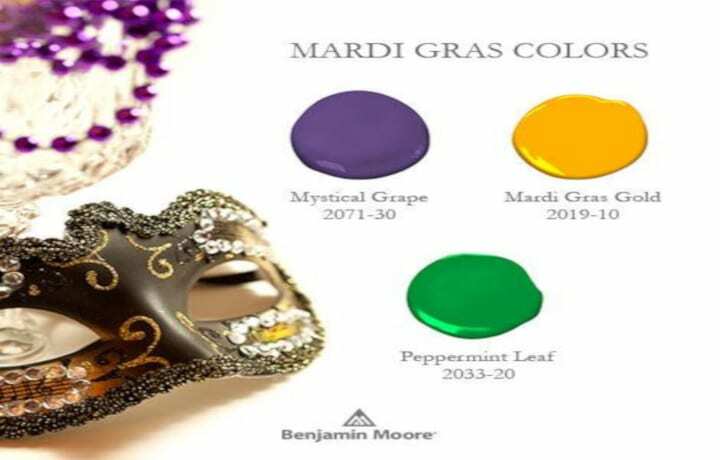 You may bring in a paint sample, old paint can, or you can even choose another brand’s paint color, and Texas Paint can match it. 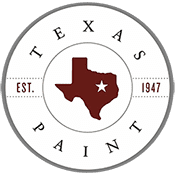 Plus, Texas Paint has a huge selection of paint colors and finishes for any job, including specialty paints like Chalkboard paint, Amy Howard’s One Step Paints, and Fine Paints of Europe. 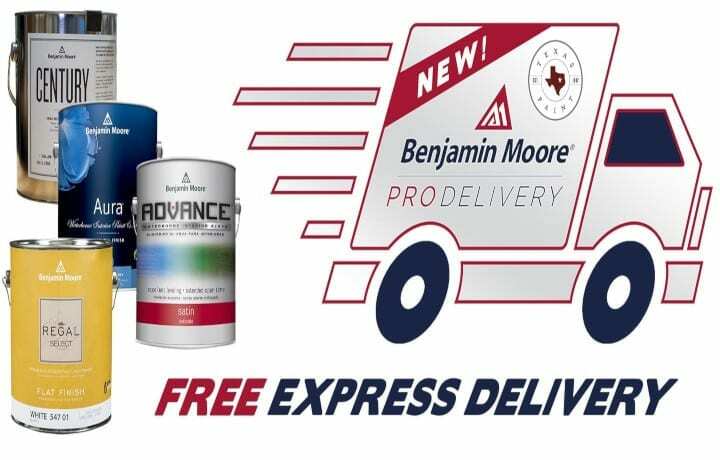 Stop by one of the Texas Paint locations for more information on all of our paint and supplies. We have store locations in Downtown Dallas, North Dallas, Park Cities, and Plano.